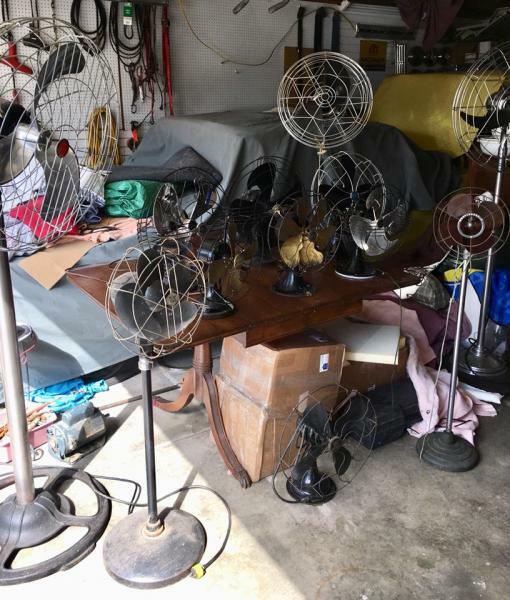 I have a few fans listed on facebook afca site(facebook is user friendly), the link will show the fans & prices, pm me for further info, The R&M pedestal fan has been spoken for as the Westinghouse pedestal fan is taken. Swan pedestal, R&M pedestal 71666 are all spoken for. Page processed in 0.1616 seconds (22% database + 78% PHP). 27 queries executed.